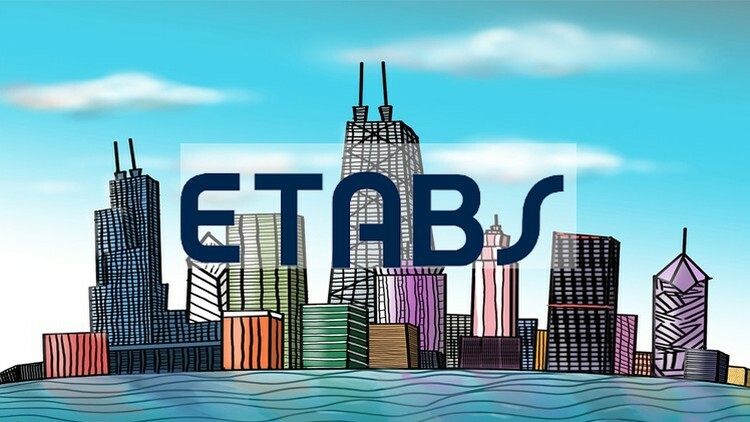 Educational seminar on the use of ETABS, one of the leading structural software, for the proper analysis and design of building structures. 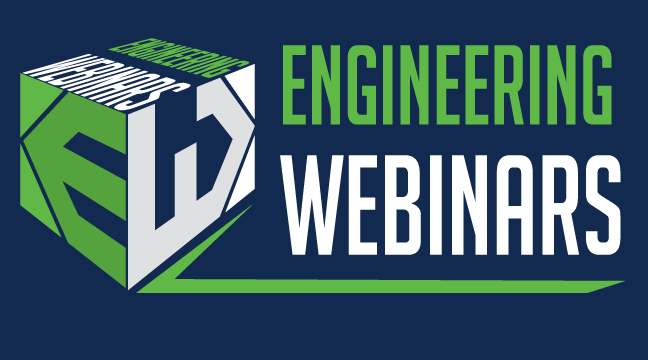 Subject of the webinar is to introduce to the engineer into the practical development of buildings structural design with ETABS. Initially, reference is made to basic program functions such as materials, cross sections, loads, spectra, load combinations and mass simulation. Then it is described the input of the load carrier into ETABS with regard to the geometrical elements of the structure, and the cross sections. The analysis of the construction for Static and Seismic Loads follows, and Resolving is followed by Non-linear Pushover analysis.